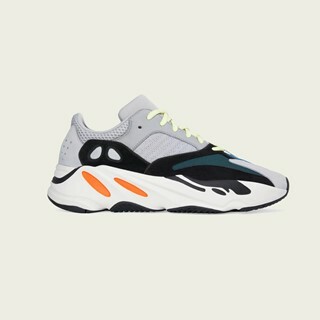 SEPTEMBER 2018 – adidas + KANYE WEST announce the YEEZY BOOST 700 Multi Solid Grey/Chalk White/Core Black. 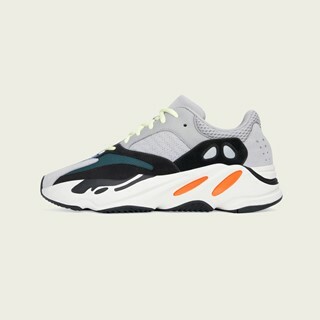 It will be available globally on September 15, 2018 with a recommended retail price of $300/€. 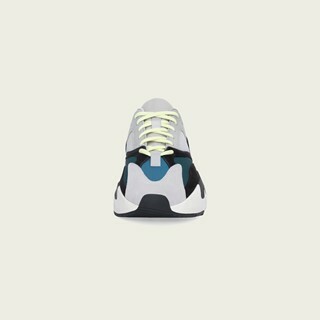 The YEEZY BOOST 700 features an upper composed of grey and black suede overlays and premium leather with blue mesh underlays and reflective heel and Three Stripe details. 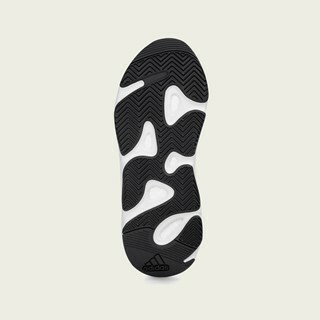 The full-length drop in boost midsole provides comfort and stability. 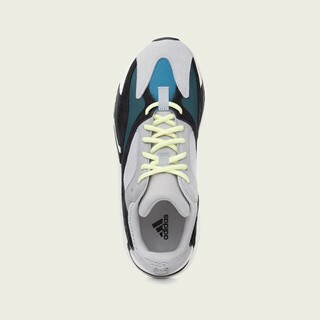 The YEEZY BOOST 700 will be available globally on adidas.com/YEEZY, select retailers and YEEZY SUPPLY. 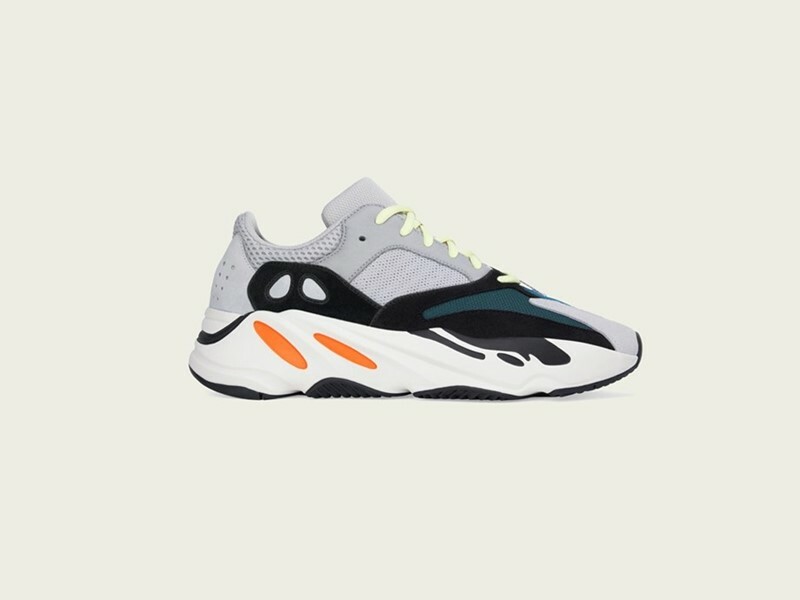 A full list of retailers can be found on adidas.com/YEEZY.